Seven out of eight GP practices in a Kent seaside town are planning to close their lists to new patients over safety fears. The Folkestone practices have said that amid a GP shortage, taking on any more patients would put people at risk. The group said the situation has become more acute with the imminent closure of a practice with 4,500 patients. Dr Quasim Mahmood, of the Hawkinge and Eltham Valley GP practice, said it was “not an easy decision”. The practice already has more than 9,000 patients. 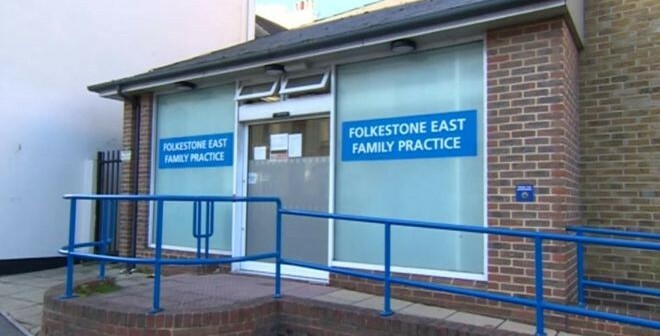 The Folkestone East Family Practice is closing on 1 November after it failed to recruit enough doctors to stay open. Its 4,500 patients would normally be accepted by surrounding surgeries but the local practices have collectively come together to refuse the new patients. South Kent Coast Clinical Commissioning Group (CCG) has received an application to close patient lists from: Central Surgery, Guildhall St Surgery, Hawkinge & Elham Surgery, Manor Clinic, The New Surgery, Park Farm Surgery and Sandgate Road Surgery. The South Kent Coast CCG said it would consider the applications from the seven practices. 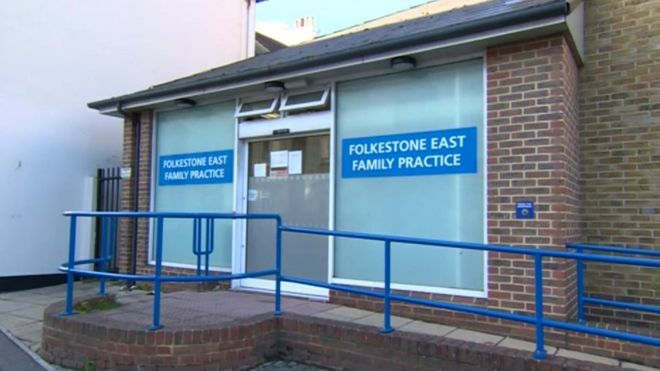 It said it has a responsibility to find GP surgeries for all those who can no longer use the Folkestone East Family Practice. Folkestone and Hythe Conservative MP Damian Collins said: “What the GPs are saying is they would require additional resource to take on more patients.